Every person that is planning on building a custom home aught to know what kinds of things they will use their new custom house for. One very large element often involved in custom houses is the garage. See, when a man can decide what kinds of things go in his garage and what he can do in his garage, the possibilities are endless. Most often than not, a car lover or garage person will realize later on, “I wish I had this in my garage…” Well, hopefully this will help you in your design process for your new custom home garage! When you have the luxury of creating this massive humble abode, think about what you want to do with your garage. Yes, size matters, especially when you have two hobby cars, two daily drivers, and rather large and growing collection of small engine vehicles like lawnmowers and ATVs. Maybe it wouldn’t hurt to add that extra garage bay just in case you decide to buy that car you always dreamed about. Do you want extra space in the back for your workbenches, entertainment centers, and skate parks? These are things you need to figure out before you start designing so you don’t run out of space! What are you going to do in your garage? A garage should be, well, for cars. If you are a car enthusiast, you might consider some luxuries that not all car owners have. A car lift, for example, would be great for working on cars. However, you usually need high ceilings in order to lift your car enough for you to stand underneath it. This is a crucial design element that you need to establish early on, otherwise a car lift will never be able to work inside a standard ceiling garage. Perhaps you are an all year round car person, and you enjoy being in the garage even in the winter. Might as well get the place heated, and install some drains in the floor so you can give the cars a good wash even when its freezing outside. Again, you need to know if you want these kinds of things before you start. An in floor drainage system can’t be installed after the garage has been built. You can also get fancy and set up an RFID scanner, car lift, entertainment system or kitchen area. Go crazy and don’t be afraid to try new things! Plan out ahead of time the different things you want to do with your garage. This leads to no regrets later on as well as greater resale value in the future. Other popular uses for large garages is for storage. Maybe you want an additional room in the garage, either for storage or recreation. You might even consider adding some square footage to the second story of the garage. This is a very popular choice as it can give you that extra bedroom or just be another place to store your junk. These things aren’t as crucial to figure out right away, but it is nice to know what kinds of things you can do with the extra space in your garage. When the time comes, you can decide what to do with it depending on the purposes you have in mind for it. If you’re stuck on ideas and you can’t come up with anything, check out some award winning custom homes for inspiration. 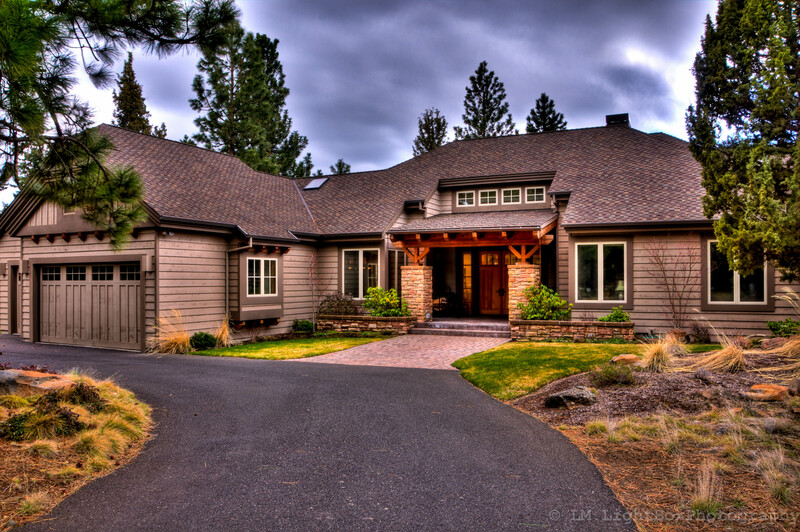 Costello Builders has some great examples of large homes with great garages. Check them out and see for yourself what can you do with this new space. Your Kids and Technology … Are You Doing it Right? Guest Post - How Green Is Your Gardening?